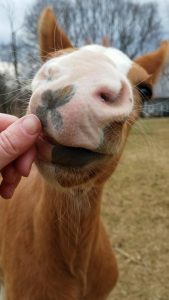 Are you interested in meeting horses and other fuzzy farm animals? 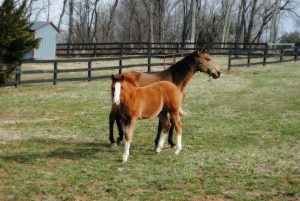 If so, follow the stops on the Horses and More itinerary for the Fall Farm tour taking place October 20 and 21. You can learn more about each stop below and click here to see an interactive map with all of the stops. 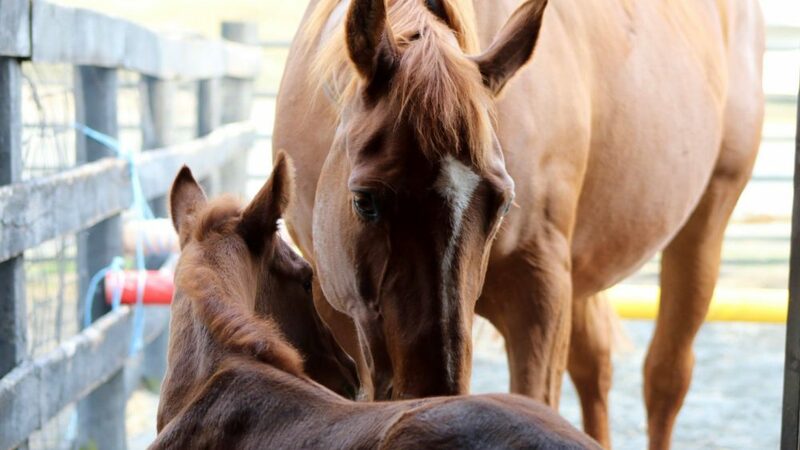 The Equine Rescue League: Visit a non-profit organization that was established in 1990 and supports the responsible use of working, sport and pleasure horses, ponies, donkeys and mules. 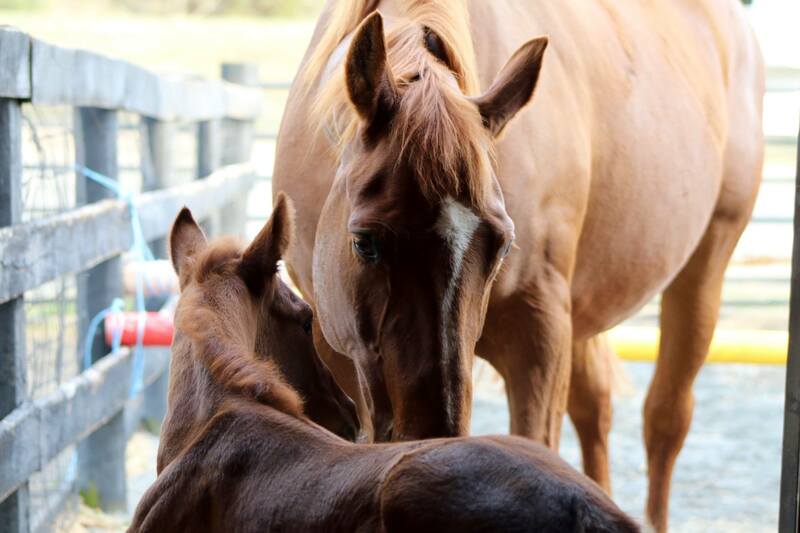 Their goals are to prevent the neglect or abuse of any equine, to offer educational programs to the community and to provide rehabilitation and adoption for those animals in need of our services. They have a great day planned, including a bake sale that supports animals in need. Saddle Book Academy: Visit this after-school tutoring, enrichment and horsemanship program for fifth to eighth-grade students. 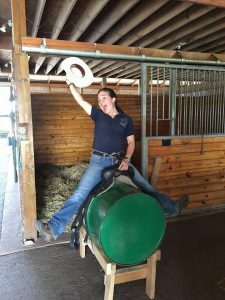 They focus on improving all subject skills in a classroom setting, followed by standardized test enrichment activities with horses, and horsemanship lessons focusing on fundamentals, communication, and leadership. 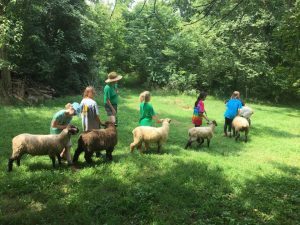 Willow Hawk Farm: This farm is a regular exhibitor and a favorite on the Loudoun Farm Tour. 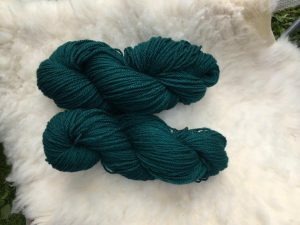 They specialize in wool, llama, and mohair, fibers for hand spinners, felters, knitters, and other “fiber friends” as well as fiber arts instruction, breeding stock, washable sheepskin pelts, lamb meat and free-range eggs. 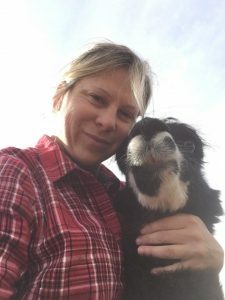 Double 8 Alpaca Ranch: Alpacas may look a lot like llamas, but they are a lot fuzzier (and friendlier!). 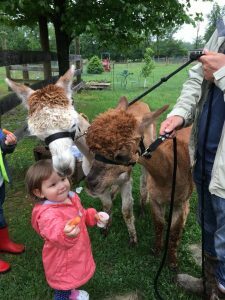 Come to learn about alpaca husbandry and why Loudoun is such a great place to raise a herd. 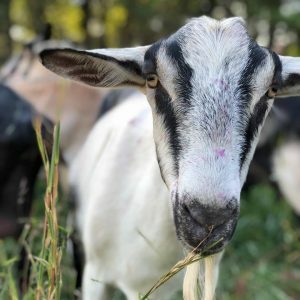 Georges Mill Farm Artisan Cheese: The Alpine goats are ready to greet you at George’s Mill Farm, and you can take home a variety of food products from the farm store. 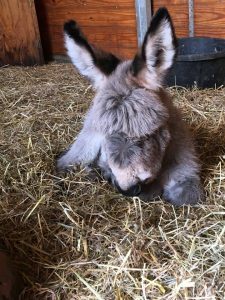 Isidora the miniature donkeys all day on Saturday and Sunday. 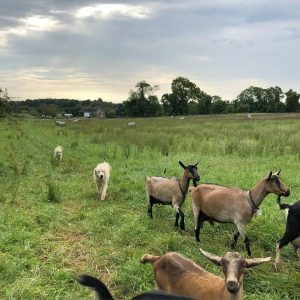 Check out the full Loudoun County Fall Farm Tour, with 25 farms and 60+ craft beverage venues.